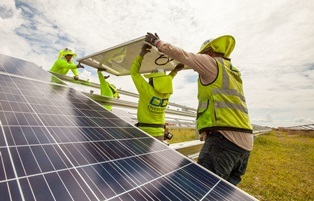 FPL SolarTogether, subject to approval by the Florida Public Service Commission, would allow customers to directly support the expansion of solar energy in Florida and receive credit on their bills for the savings generated. 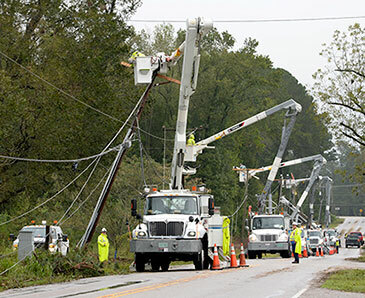 The Edison Electric Institute (EEI) presented Florida Power & Light Company (FPL) with the association’s “Emergency Assistance Award” for its contributions in restoring power to hard-hit North Carolina communities following Hurricane Florence. 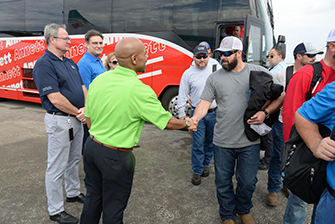 More than 100 lineworkers and support staff traveled to Northern California to help restore power to areas devastated by the Camp Fire. 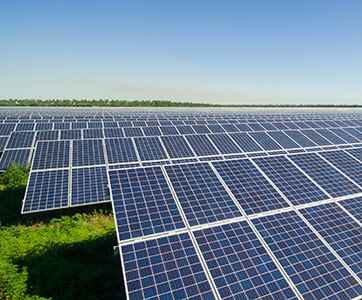 Crews will work alongside Pacific Gas and Electric Company (PG&E) to help rebuild parts of the grid that were damaged due to the wildfire. 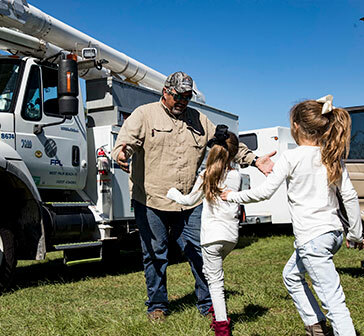 Thank you to our more than 1,000 employees and contractors who helped restore power to areas of the Florida Panhandle, Georgia and South Carolina. Welcome home.